All you want to know about EU-matters: Artist Resale Right (ARR)/Droit de Suite, collecting societies, estates of artists, VAT and other taxes. 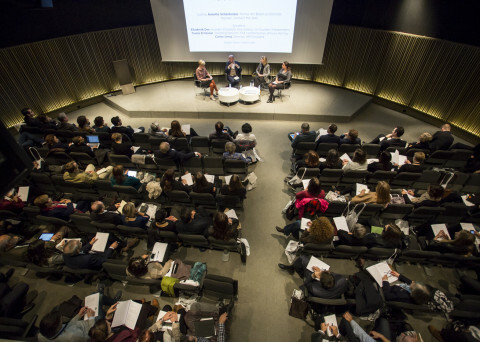 This workshop-session especially prepared for gallerists intends to be an exchange of ideas and knowledge on an international level about all regarding legal matters that are current to the art business. 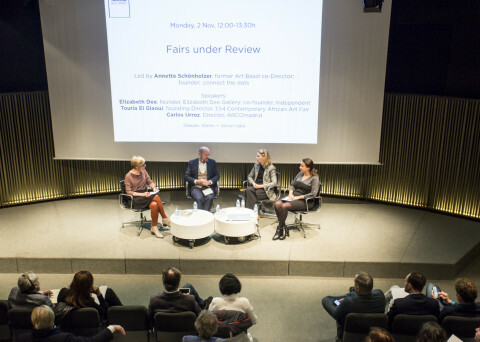 The aim is to provide clarity about complex regulations and to hear what gallerists would like to have improved or put forward in the EU. Especially interesting for young gallerists and artists. Introduced by president of the F.E.A.G.A. Adriaan Raemdonck and led by art historian and lawyer Antoon Ott—founder and director of Artilaw in Amsterdam—this presentation can be of guidance not only to emerging galleries new to the business but also to more established dealers dealing with estates of artists as well as to those non-EU galleries planning to opening new spaces in Europe. Get to know the speakers of Barcelona Symposium 2017.